Positioned on the fourth floor and at the rear of this popular and well kept purpose built block is this voluminous and laterally spacious five bedroom apartment with far reaching westerly views. The apartment, needing modernisation, boasts generously proportioned rooms throughout, has an abundance of natural light with its westerly aspect and has the potential to be a superb home to a family. 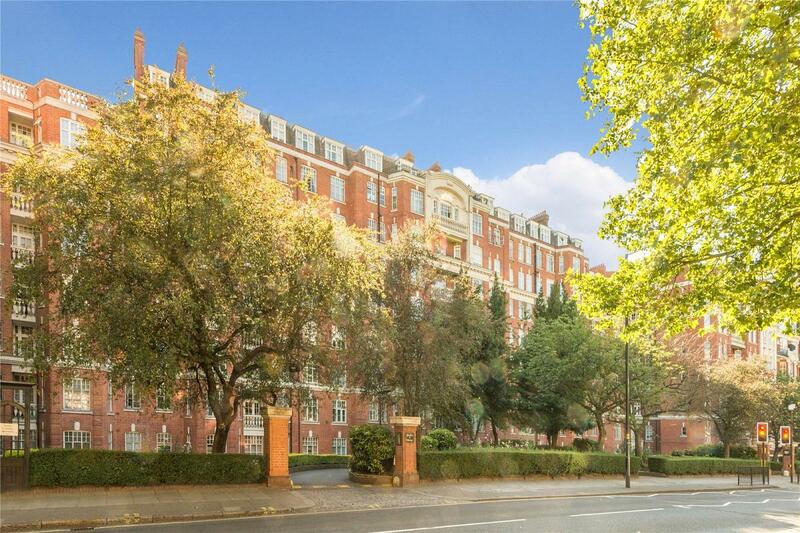 Clive Court is a well maintained, portered block, and lies within very close proximity to the excellent amenities of Little Venice. These include the shops/cafes of Clifton Road and Warwick Avenue (Bakerloo).